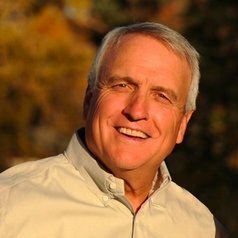 Governor Bill Ritter was elected Colorado's 41st governor in 2006. During his four-year term, Ritter established Colorado as a national and international leader in clean energy by building a New Energy Economy. After leaving the Governor’s Office, Ritter founded the Center for the New Energy Economy at Colorado State University, which works with state and federal policy makers to create clean energy policy throughout the country. Governor Ritter has authored a book that was recently published entitled, "Powering Forward – What Everyone Should Know About America’s Energy Revolution."